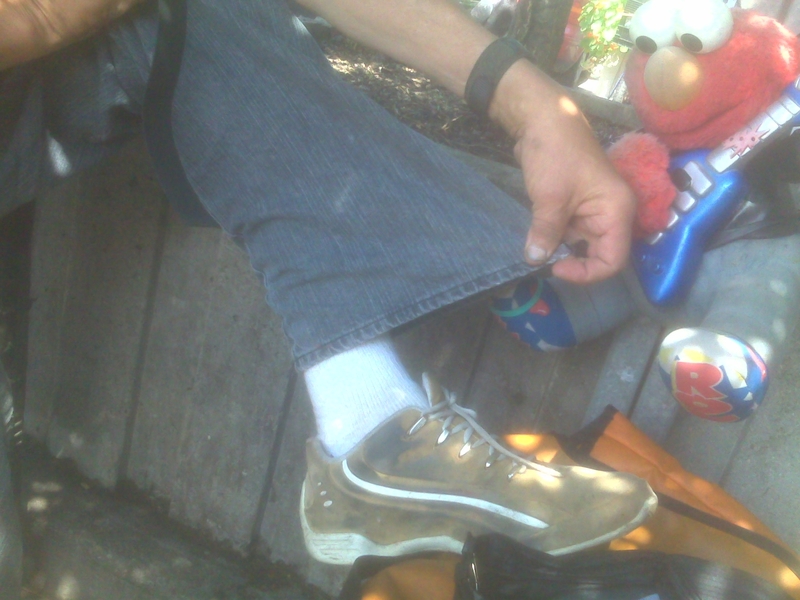 This entry was posted on	July 13, 2008 at 11:05 am	and is filed under homelessness. I like how Elmo is taking notice too. This made me laugh. Thanks guys, I needed it.